CALL (215) 358-4307 FOR A 24HR PRE-RECORDED MESSAGE. at 9am PST/10am MTN/11am CST/12pm EST. Russ Cowley will host the Rain Review Calls. He will discuss corporate updates, and what is to come for Rain. 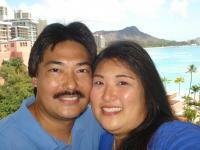 He will give updates on promotions, events and give tips on how to grow your business. You will also hear from leaders in the field sharing tips and best practices! 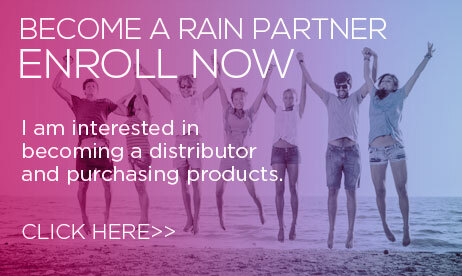 You will have the opportunity to gain more information about Rain and get your questions answered! Don't Miss Out! Team Call Every ﻿Wednesday night﻿ at 8pm EST. 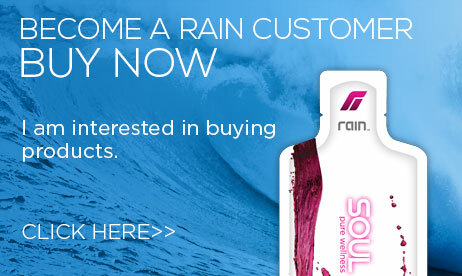 ﻿Order a 30-Day Supply of Rain Soul Trial Samples.